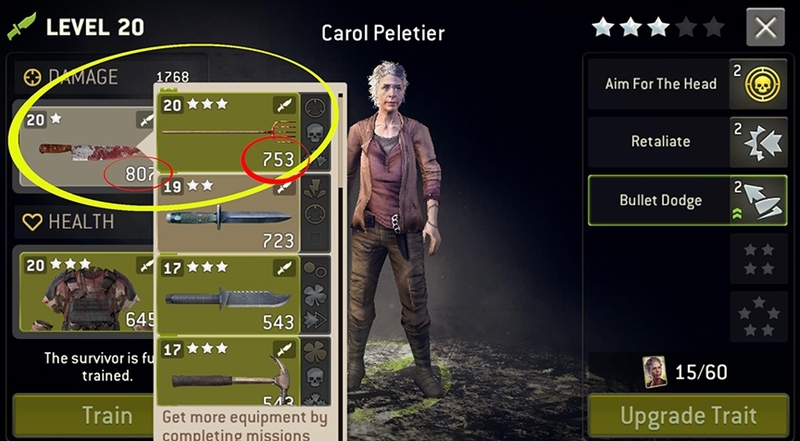 Shouldn't a Rare weapon be more powerful than a Common one? I don't mind all that much. I'd simply like my 5000 TG back and I'll refrain from ever buying a featured item again. The Kingdom spear does the same thing.